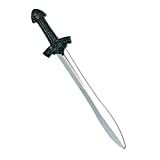 Medieval Knight Sword. Toy sword. 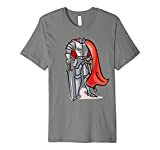 Medieval Knight Costume Shirt. 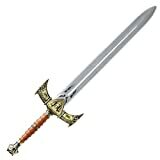 Perfect for a Boy who would love to be a King or a Knight in the Medieval Times with King Arthur and Excalibur. 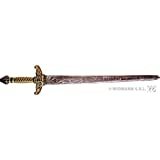 Dragons and dark knights will fear this medieval sword, but the flash of it's silver blade will warm the hearts of the frightened villagers you have come to save.